General Motors has been in the news for all the wrong reasons in recent times. The latest announcement from them is a bit of good news though. The automaker has announced plans of bringing wireless phone charging to few of their vehicles this year. Launching this Fall, the 2015 Cadillac ATS sport sedan and coupe will feature wireless charging of smartphones. Powermat technology, which uses a rubberized pad to charge compatible smartphones, will be used. Watch the video below the break. 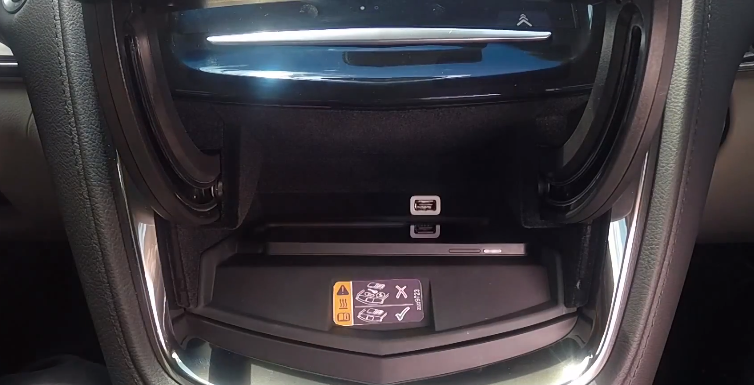 The 2015 ATS also features 4G LTE capability which makes the vehicle a moving hotspot. Other vehicles in line to get wireless charging are the CTS sport sedan (this Fall) and the Escalade SUV (end of this year).